Even in a buyer’s market, a waterfront location still reigns and location is the most important thing. “Location, location, location… you always want to buy as strategically as you can” Daniel de La Vega, president of ONE Sotheby’s International, said. Despite the downturn, waterfront neighborhoods did very well in the first half of 2016, compared to 2015, according to the Sotheby’s report. And there’s still a lot of value at the top of the market. There has been a 51% increase in the price per square foot between $1- and $5-million dollar condos and $5- and $10-million condos, and a 27% increase in prices on condos between $5-$10 million and those over $10 million, indicating that the value in luxury developments increases because of enhanced quality due to factors like construction, finishes, views and location. In addition, the most exciting new developments in the Miami area all have something special to offer, whether it’s interiors by Missoni at Missoni Baia, or the lagoon feature outside Jean Nouvel’s Monad Terrace, or the intimate scale of The Fairchild in Coconut Grove. New developments on the market this fall include Missoni Baia, Monad Terrace, The Fairchild Coconut Grove, and 3350 South Ocean. 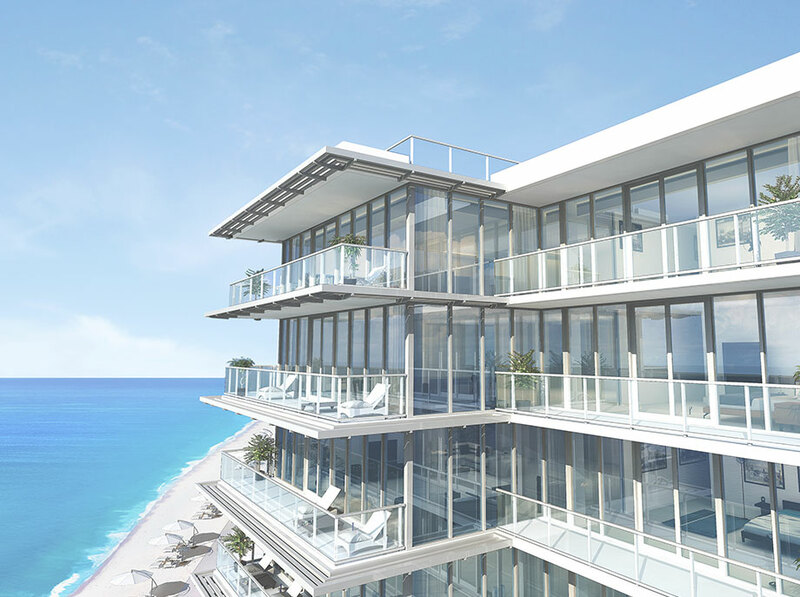 Buyers looking in Palm Beach who want something new on the water should be excited: 3550 South Ocean is the first new waterfront condo development in the area in more than 10 years. The floor-to-ceiling hurricane-proof glass windows and balconies will make beautiful use of the location, overlooking both the Atlantic Ocean and the Intracoastal Waterway on the other side. 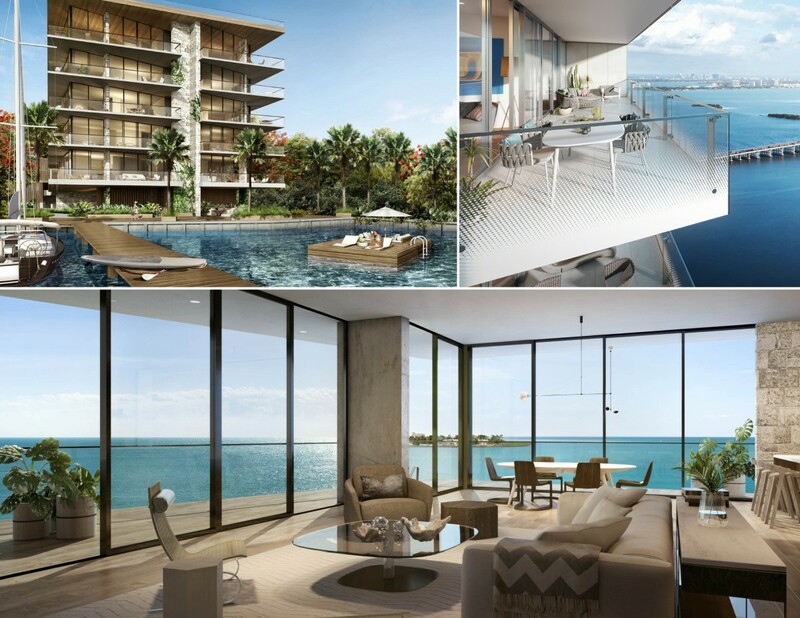 Residents will also be able to take in views from an oceanfront swimming pool or enjoy private beach access. Post sun and sand, the building offers access to the Eau Palm Beach Resort’s Spa, a 42,000-square-foot, seven-acre wellness paradise. Sales are expected to start later this fall.